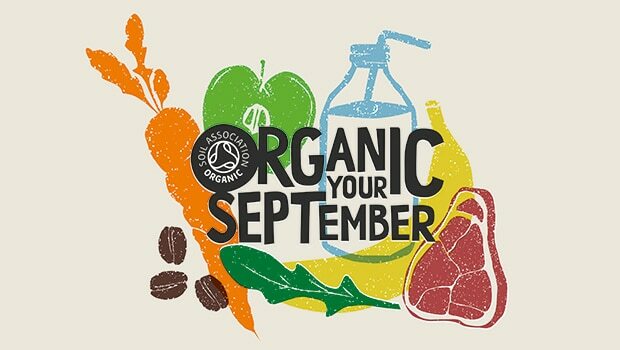 Organic September has arguably become the organic sector’s most anticipated event of the year, but it has come a long way since its debut back in 1994. Originally known as Organic Harvest in the 1990s, the event began as a celebration of the best of naturally grown foods. In the mid-2000s, the campaign grew into Organic Fortnight, and featured events across Britain to help showcase tasty organic food and drink. Rebranded as Organic September in 2012, the month-long event is now the UK’s biggest campaign dedicated to growing the organic market. While Organic September’s look and feel – and of course, its name – has changed over years, one thing seems certain: the campaign is reaching more people than ever before. According to the Soil Association (SA), last year’s campaign was the biggest ever, demonstrated by sales of organic food and drink growing by 7.1% over the month of September. The organization reported that digital media reach during the event increased by nearly 20%, and press reach had doubled on the previous year. With articles about organic gracing papers from Metro to The Sun, the celebration has become a firm fixture in the media calendar. So, what has made the campaign such a success, and what learnings can the sector take forward? The rise of digital media has been one of the biggest game changers over the past few years, and brands getting involved have used social media to increase their reach and target new audiences. Lucy Gatward, marketing manager at Bristol’s Better Food, says that the shift towards social media has had a major impact on how consumers take part in Organic September. “Back in 2013, social media wasn’t a big thing, so in some ways it was easier to stand out from the crowd,” she says. 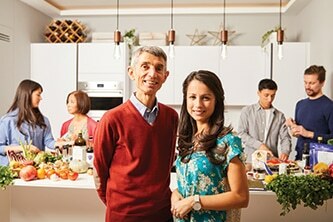 But social media has played a major role in helping Better Food reach new audiences. “Our younger customers keep us on our toes by challenging the status quo and driving our thinking in new and innovative ways, such as what we do about packaging, and how not eating meat or dairy is not only a moral dietary choice, but an environmental one as well,” says Gatward. This year, Better Food’s Organic September celebration will be focusing on digital-based communications as well as in-store offers. And while plans are still in development, this independent retailer is also set to celebrate Organic September with a Surplus Supper Club. Using influencers has also been key to elevating the Organic September message. Lee Holdstock, trade relations manager at the SA, says: “We really stepped up our work with ambassadors back in 2016 and it was such an eye-opening moment for us when we realized the additional reach you can have when your followers are adept at social media and already have a following. This year, ambassadors will take part in a new festival, GO! Organic, which takes place at London’s Battersea Park on 8-9 September. Expected to attract a crowd of 15,000 people, the family-friendly festival will promote organic food and drink alongside music and entertainment. is a barrier to purchase. 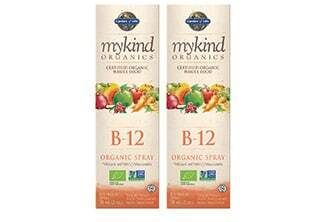 So we created a clear call to help consumers understand what organic is all about,” says Holdstock. The association’s adage ‘Organic: food as it should be’ sums up the five key elements of what organic always means: fewer pesticides, no artificial colours and preservatives, the highest standards of animal welfare, no routine use of antibiotics and GM-free. Holdstock says the SA’s goal for this Organic September is to ‘really demystify’ organic for its critics with what he calls a ‘simple proposition’. This year, Riverford will be amplifying the SA’s ‘food as it should be’ message throughout the month, and Rachel Lovell, the brand’s head of content, agrees that simplifying the broad range of reasons to choose organic is key. 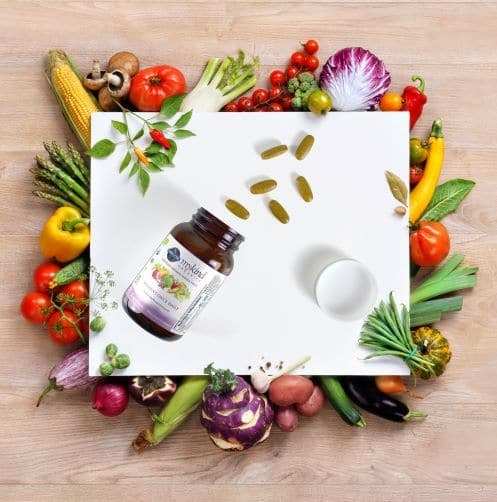 For Lovell, the intersection between video and social media – along with the use of the right spokespeople – has helped Riverford translate complex information into bite-size, easy-to-understand messages. Back in 2016, Riverford published a video of founder Guy Singh-Watson, the guru of down-to-earth speak, explaining how pesticides are sold to farmers. The simplicity of his message led to the video being viewed more than five million times and shared almost 100,000 times. For Aileen Nicol, campaign director at the Organic Trade Board (OTB), an approach of combining effective messages of organic with joyful photography and illustrations has helped achieve cut through what Nicol says is sometimes ‘a somewhat cluttered food environment’. Holdstock, too, is insightful about Organic September’s imagery and branding. 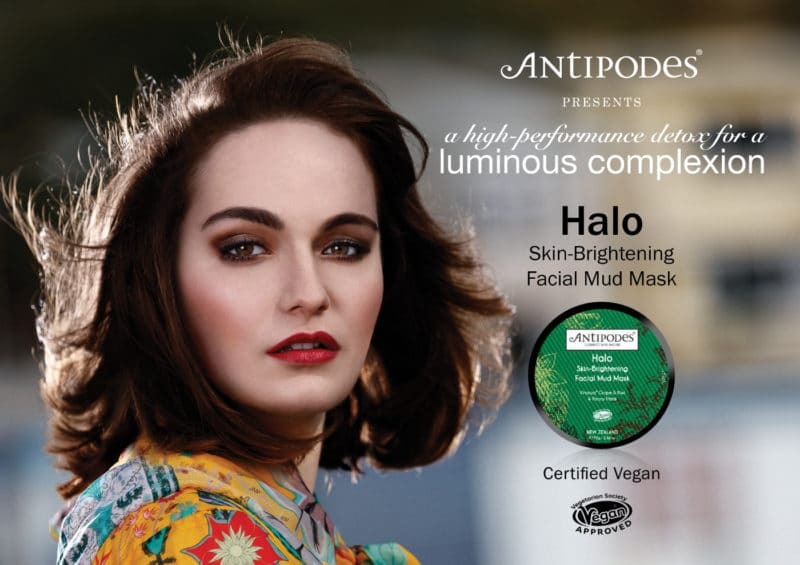 While it was far from the only factor he attributes to the campaign’s recent success, Holdstock says that improving the quality and then maintaining consistency has helped to make the Organic September brand more visible for consumers and easier for organic companies to participate. “We realized that stabilizing the creative, rather than changing it every year, really made a difference in reaching people,” he says. Putting learnings into practice, this year the SA will be running a targeted consumer digital and media campaign to encourage consumers to look for organic both online and in shops. A ‘Look for the logo’ competition is planned to encourage brands to get creative with the logo, while retailers and brands can order free point of sale and starter packs, with redeemable offers and promotions. Organic September Saturday is also back. Taking place on Saturday 15 September, hundreds of independent retailers will showcase their organic products and encourage visitors into shops though sampling sessions, demos and discounts in store. With single-use plastics a hot topic in the news, here are five ways that organic brands are turning to innovative packaging – during and beyond Organic September. Egg cartons: Waitrose’s Duchy Organic compostable egg cartons are made of 50% rye grass and 50% recycled paper. Insulation: Coombe Farm uses Organic WoolCool – a reusable, compostable waste wool insulator that helps keep organic meats cool en route to customers. Punnets: Waitrose’s Duchy Organic Cherry Tomatoes and Duchy Organic Baby Plum Tomatoes are packed in a compostable punnet made from recycled cardboard pulp and waste tomato vines and leaves. Fruit and veg netting: Riverford uses beech wood netting for onions, apples, garlic and citrus fruit. 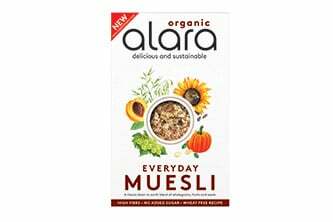 Cereal bags: In a further development to inspire more people to consume sustainable food, Alara is pioneering a new compostable film bag and claims to be the first cereals manufacturer to do so. 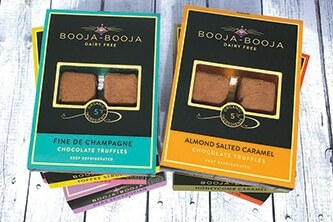 The compostable inner bag is made of plant-based film while the box is made of fully recyclable cardboard. 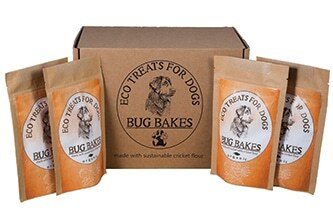 Bug Bakes are the UK’s first dog treat made with sustainable insect protein – cricket flour! Our eco treats are hand made in the UK and use organic certified, British grown oats, carrots and parsnips. We do this because organic farms harbour more wildlife than traditional farms as well as absorbing huge amounts of carbon through the soil. In fact, if all UK farming was converted to organic, at least 1.3 million tonnes of carbon would be absorbed each year – the equivalent of taking nearly 1 million cars off the road! Good for your dog and good for the planet! To celebrate Organic September in true style, Clearspring, the family-owned business and pioneers of authentic Japanese and Organic fine foods are thrilled to be celebrating their 25th Anniversary by partnering with London’s new summer festival: GO! Organic, which is taking place in Battersea Park in September. As one of the Top 5 Organic Brands in the UK and Organic Sales up by +7.1% it’s a really positive time for Clearspring to be attending the GO! Organic Festival and support Organic September. In addition to this, Clearspring have some really exciting new innovative organic products launching in September – watch this space! 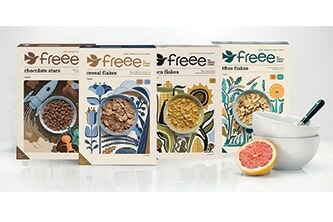 Award-winning, British organic flour and gluten free food producer Doves Farm is excited to announce the re-launch of its popular organic cereals under its FREEE by Doves Farm brand.The range includes Cereal Flakes, Fibre Flakes, Chocolate Stars and Corn Flakes. With new and improved recipes which are free from milk and gluten, new packaging and now made on their farm in Wiltshire, they’re perfect for shoppers looking for great-tasting high fibre or low-fat options and make a great organic addition to any retailer’s breakfast offering. Get in touch with the Doves Farm Sales Team today to find out more. Jackfruit is a natural, nutritious and delicious alternative to meat. The fibrous pieces of fruit readily soak up rich flavours and can be used to create a huge range of tasty, ‘meaty’ dishes that are good for you and for the planet – think ethical pulled pork! Bursting with free-radical fighting anti-oxidants, vitamins A & C, potassium, zinc and iron, jackfruit is an ideal food to eat as part of a balanced plant-based diet. Jackfruit’s high fibre content helps to maintain a healthy digestive system. 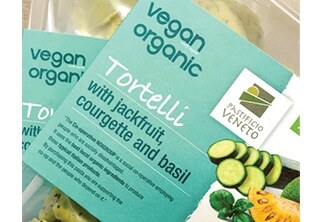 Our jackfruit has been ethically sourced and organically grown by our faming partners in Sri Lanka. Discover what Green People has to offer with this new Holiday Sun Starter pack. Reap the skin benefits of an organic sun care routine with broad-spectrum UVA/UVB sun protection. Pack includes 30ml Sun Lotion SPF15 & SPF30, plus Hydrating After Sun. 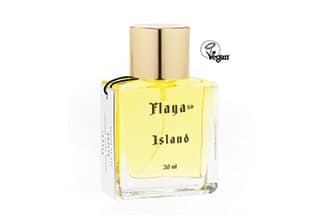 Eczema friendly and suitable for sensitive skin and prickly heat sufferers they are free from potential irritants like pore-blocking silicones and synthetic fragrances. Perfect for short breaks. 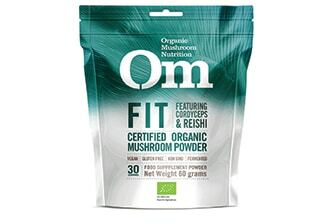 Formulated by an expert mycologist, OM are the leading producers of pure, certified organic medicinal mushrooms. 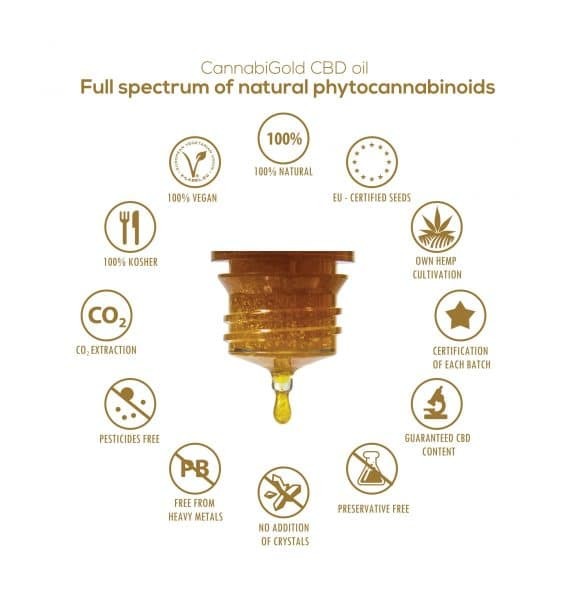 Combining the perfect balance of ancient wisdom with modern methodology, the mushrooms are grown in a state of the art-clean-room GMP certified facility in California. Holistic blends instead of extracts are produced, with both mushrooms’ mycelial biomass and fruiting bodies. OM Fit is excellent for athletes, seniors and those who lead active lifestyles. 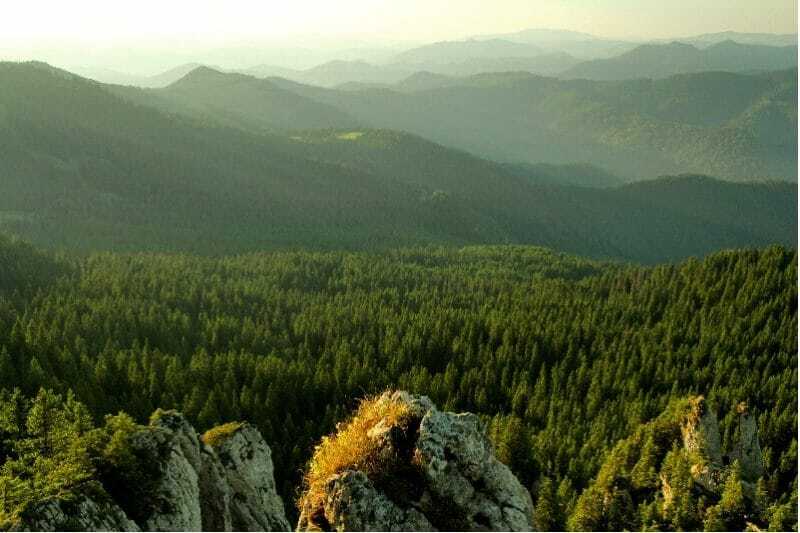 Cordyceps, Reishi, Maitake and King Trumpet amongst other mushrooms support aerobic stamina and recovery from exercise as well as improving general respiration, vitality and energy levels. A deliciously creamy full-flavoured latte blend to bring about calm alertness with the natural help of organic matcha and chai spices. 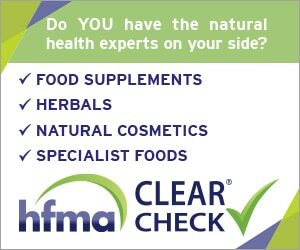 Expertly blended using medicinal-grade herbs, with no added sugar or artificial sweeteners. Matcha naturally boosts memory, focus and energy steadily and sustainably. Cinnamon is a naturally sweet and warming spice, helping to balance blood sugar levels and curb sweet cravings. Cardamom naturally supports and boosts a healthy metabolism and digestion. 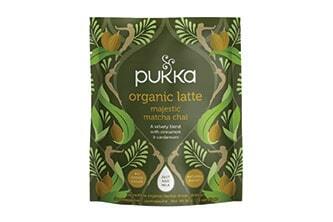 A delicious energising blend, bringing you all the power of matcha. Suma, we can, so you can. 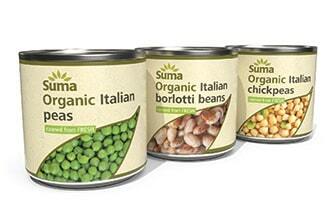 Welcome to the three newest members of our huge Suma family of beans – fresh peas, fresh chickpeas and fresh borlottis. You’d expect beans canned from fresh to taste much better, and they do. These little beauties are sown exclusively in the grower’s fields in Northern Italy, cultivated with care, and canned within 5 hours from harvesting, with only water and sea salt added. We’ve managed to squeeze the country whose cooking we all adore and the brand your customers trust into one can. 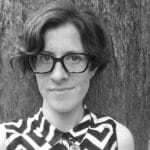 Hayley Coristine is a freelance communications specialist helping ethical and environmentally-minded organizations tell their stories. Her background is in environmental management, working for sustainability-focused PR agencies as well as at the Soil Association, where she helped put organic campaigns including Organic September on the media radar. To learn more visit underthetrees.net.